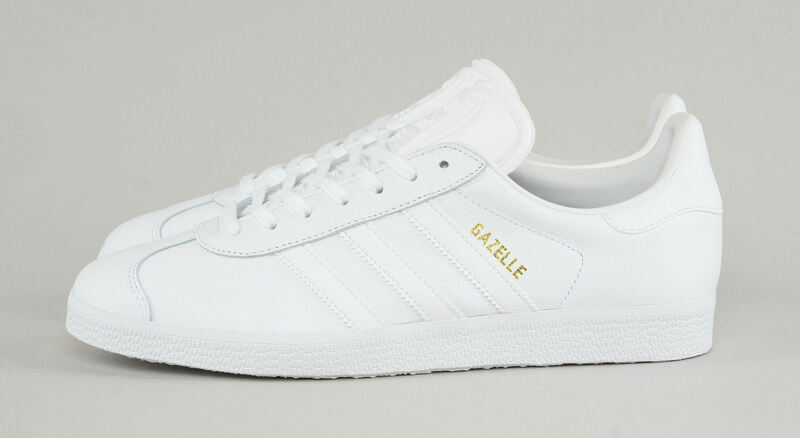 Since its big comeback over the summer, the adidas Gazelle has been seen in nearly every shade imaginable. Every shade except triple white, that is, but that's changing now. The heritage sneaker, which is based on a '90s variation of the silhouette, is now available in a pristine all white colorway. 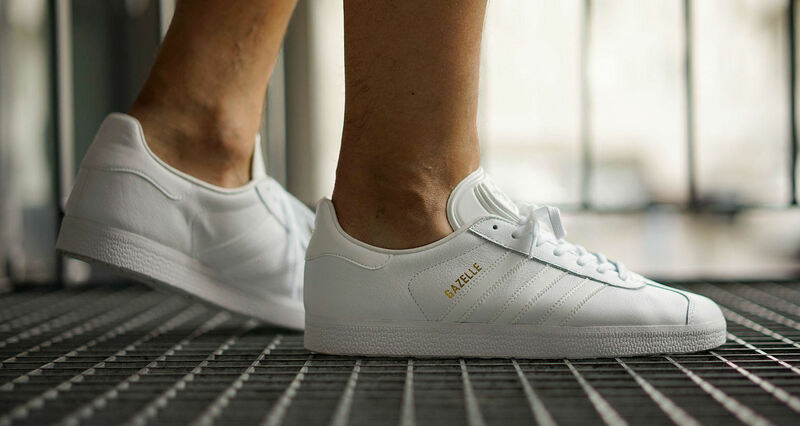 The entire sneaker has been given a white full grain leather makeover — a change of pace from the traditional suede construction — while a lone hit of metallic gold branding sets off the lateral side. 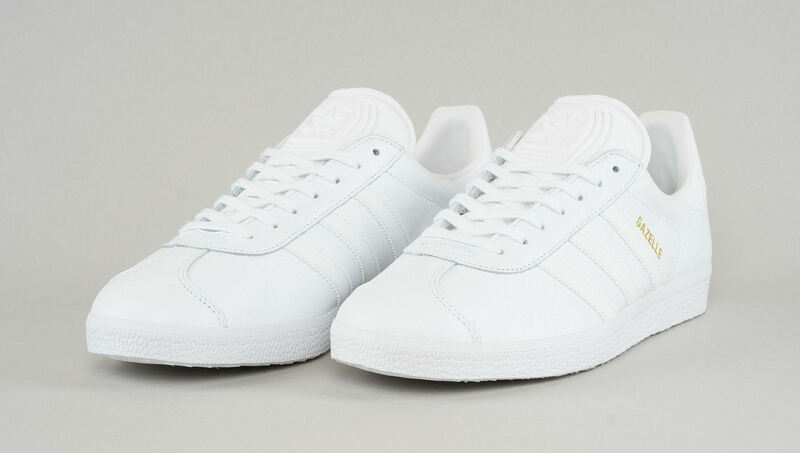 These are hitting retailers like Switzerland's Urban People now and should be arriving at more adidas Originals stockists soon.